It has never been easier, or safer, to look and feel your best. 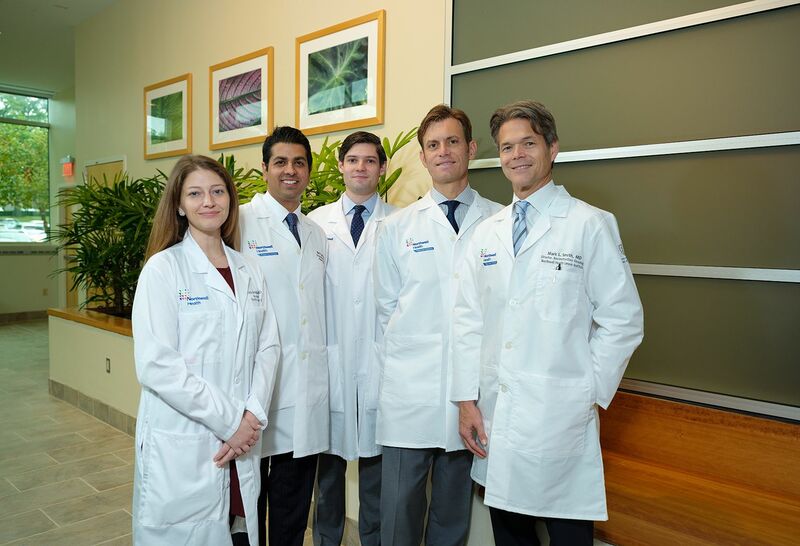 Our plastic surgeons are world class professionals within an award winning health system and have years of experience in cosmetic and reconstructive surgery. 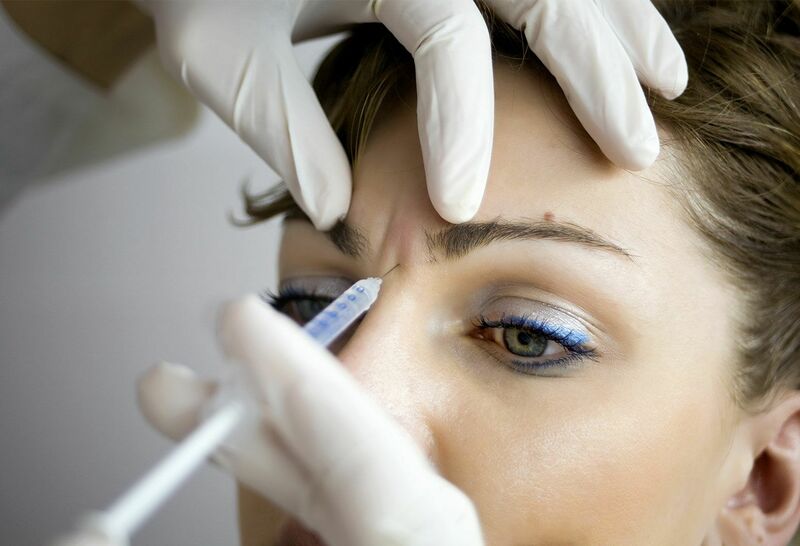 Cosmetic procedures can be surgical or nonsurgical and can enhance the contours of the face and body, improving appearance to make you feel more confident. Reconstructive surgery can improve functionality, correct abnormalities and make you feel more confident about your appearance. 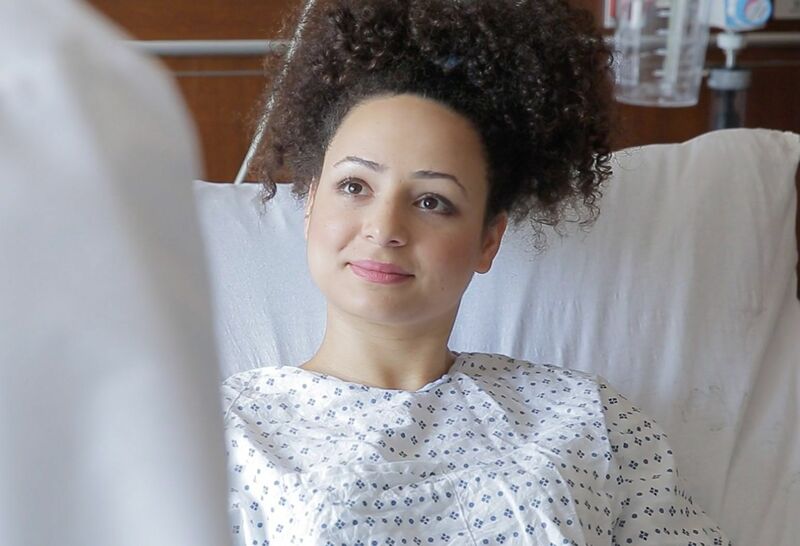 Among the many procedures we perform are breast reconstruction and gender confirmation surgery. 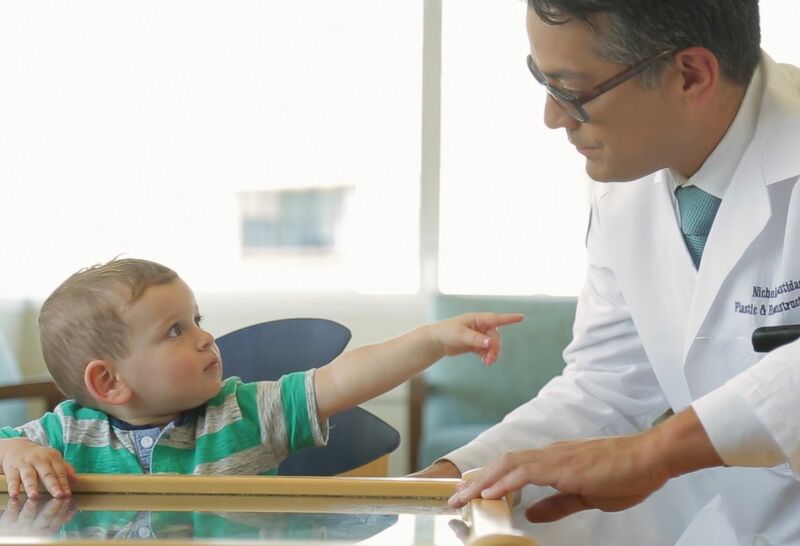 We have extensive experience in pediatric reconstruction to correct many childhood maladies, including cleft lip and palate and other abnormalities of the head, face and body. 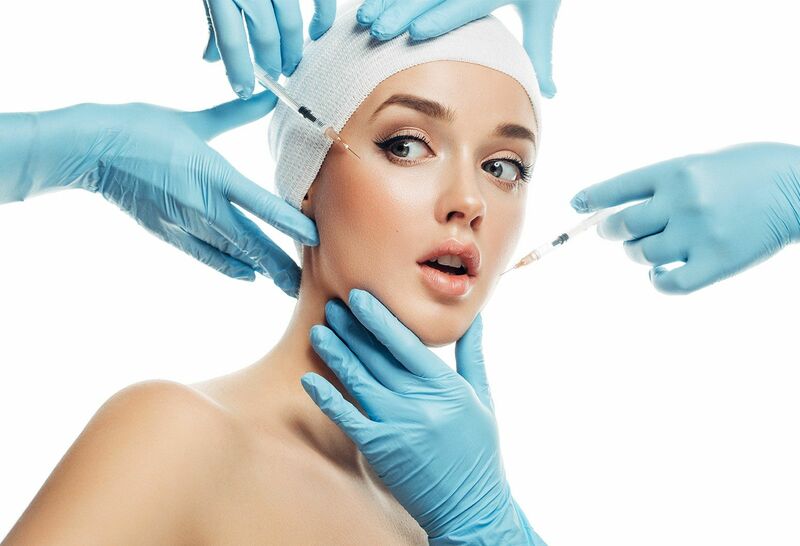 Our plastic surgeons are world class professionals who have been trained at top institutions, present at international conferences and are widely recognized as leaders within the plastic surgery community. My doctor and his entire practice have provided me with the absolute best medical experience I have ever had. I highly recommend them to family and friends. The new face of middle age is a new face. Learn the risks and benefits—and how insurance companies make their coverage decisions.